Inspiration doesn't just come from the adventures we take and the beauty that mesmerizes. Just as important in our journeys are the people we meet, each following their own paths dictated by individual passion. In this segment, The Goodland sits down with photographers, athletes, adventurers, and creators of all forms to tell unheard stories and present unseen works from the eyes of those heavily guided by a communal love of the outdoors. Photographer, climber, and artist: At only 17 years old, Caleb Jacobson has already made a name for himself as an award-winning creative in the outdoor space. A Portland native, Caleb has found his way summiting mountains, excelling at climbing competitions, and showcasing the emotion and passion he finds in the outdoors with the art he creates. Sit back, grab a cup of coffee, and enjoy the world from Caleb’s Perspective. Fear is a relative term. For some, nerves occur even in the most comfortable of settings. For others, it occurs in only the most daring of situations. 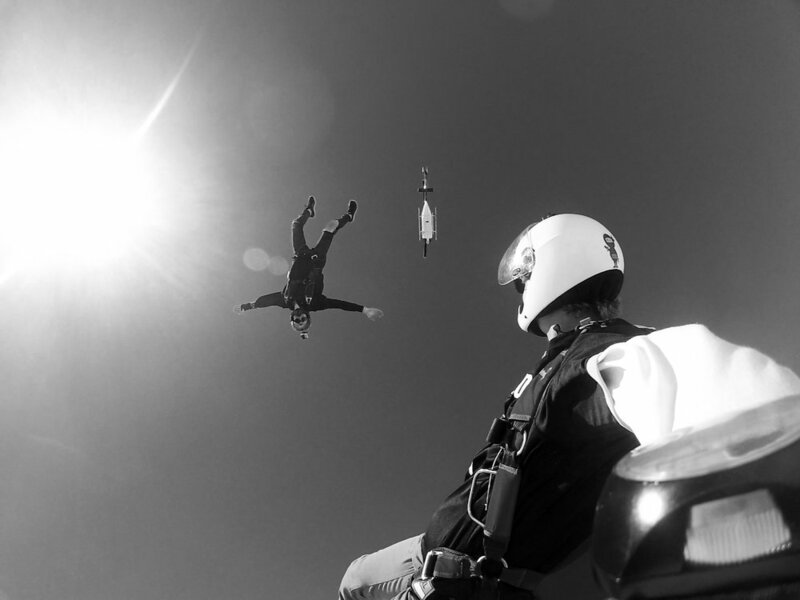 255 sky dives and 62 BASE jumps later, Joseph has found an instant addiction in the art of human flight and the experimentation with limits and fear. In our latest perspective, we talk jumps, finding inspiration in others, action photography, and much more. Sit back, grab a cup of coffee, and enjoy the world from Joseph’s Perspective. The world is a different place when you’re 14,000 feet up in the Sierras. You have to rely on yourself, others, and conditions out of your hand as you take each meticulous trudge towards the summit. We chatted with mountaineer and photographer John Davies about finding his love in the mountains, writing his recent book A Year in the Sierras, the importance of mentors and balancing competition on the trail, as well as much more. 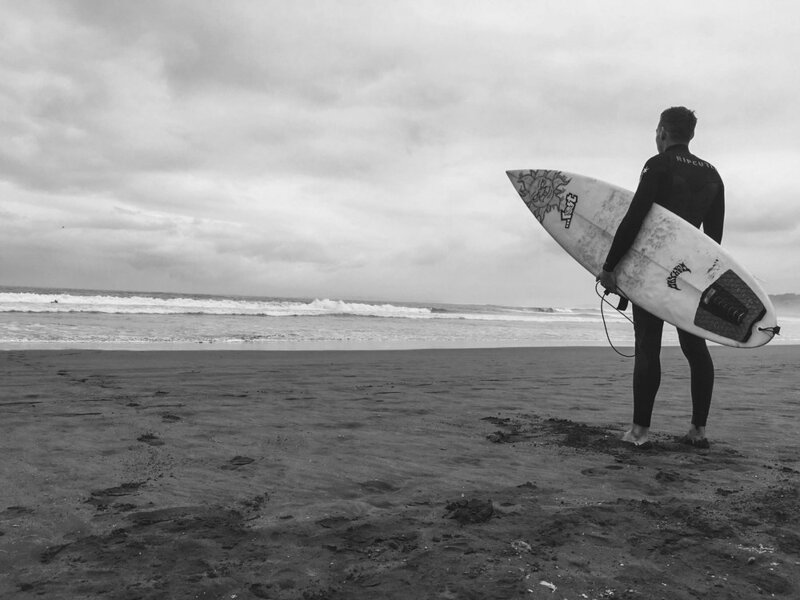 Sit back, grab a cup of coffee, and enjoy the world from Davies’ Perspective. See things differently in the world as we chat about growing up in France, toeing the line between safety and discovery, a 25,000 km South American journey in a 1983 Volkswagen Beetle, and so much more with videographer and adventurer Remi Vedani. Sit back, grab a cup of coffee, and enjoy the world from Remi's Perspective. 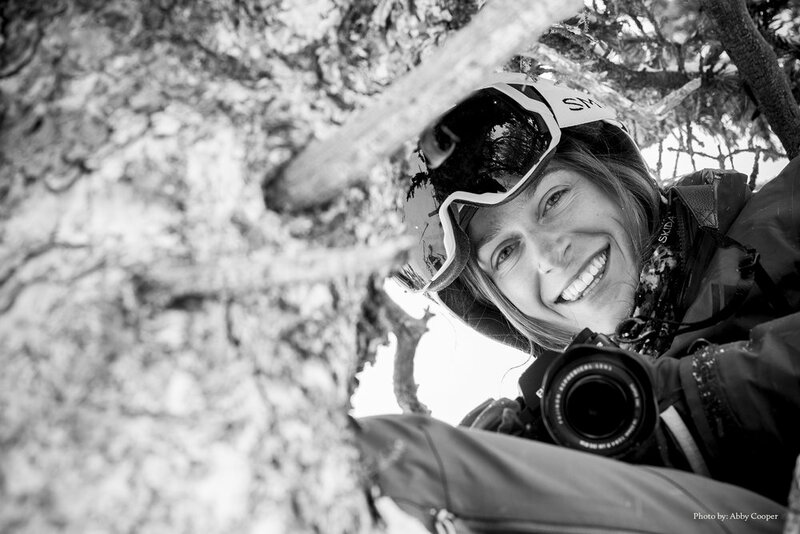 We talked fresh pow, the meaning of art, diversifying the outdoor industry, telling stories through documentaries, and so much more with action adventure photographer Isabelle La Motte. Sit back, grab a cup of coffee, and enjoy the world from Isabelle's Perspective. Dive deep into the work of adventurer and photographer Austin Jones and learn about his lifelong torn love between the mountains and oceans, his never quenched appetite for Mountain House Breakfast Skillet, and his unique viewpoint of the world in finding serenity through his Goodland. Sit back, grab a cup of coffee, and enjoy the world from Jones' Perspective.